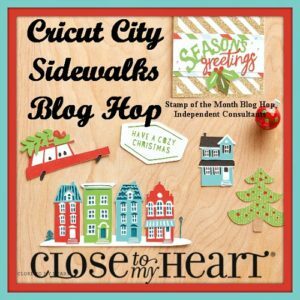 Welcome to the Cricut City Sidewalks Blog Hop! If you came here from Brenda’s “Central NY Scrapper” blog, you’re on the right track! You can find a complete list of hoppers here. This time we’re focusing on Close to My Heart’s brand new City Sidewalks digital Cricut cartridge. This collection of special holiday images has SO many possibilities!! 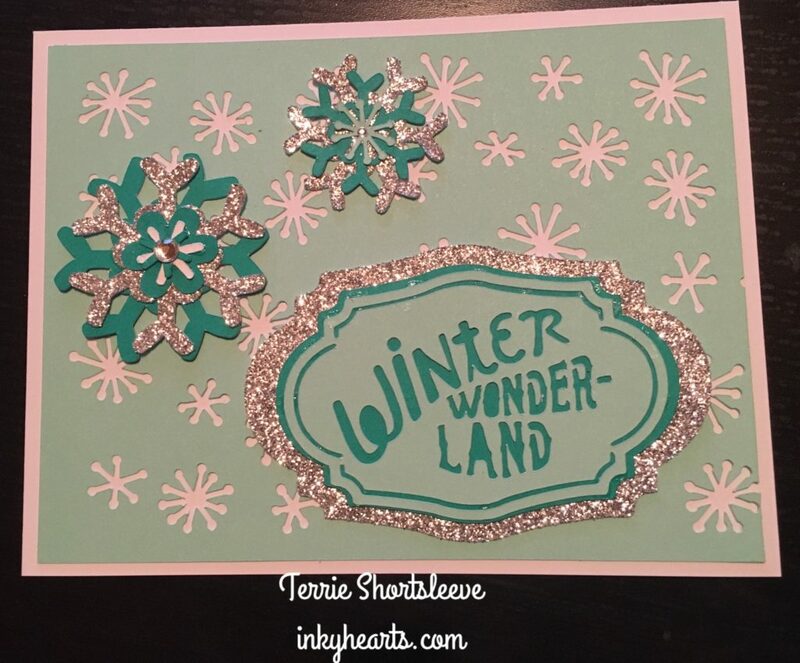 I wanted to focus on some non-traditional Christmas colors for this project, so I created this card using Sea Glass and Emerald cardstocks with a few accents of Silver Glitter Paper. Finally, I added on a Clear Sparkle and a Bitty Sparkle because you just can’t have enough sparkles when it comes to Christmas!! CLICK HERE for the Cricut Design Space file for this project. 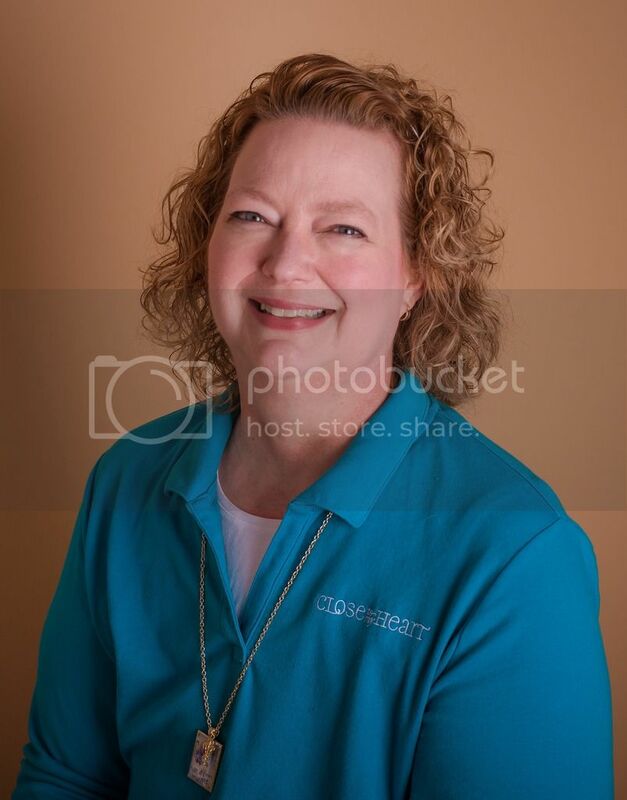 Now, hop on over to Alyson’s “Create with Alyson” blog to see what she’s created for you. See you next time! Very festive! I love all the glitter! This is pretty! Too bad it didn’t make the Bloghop. I hope many come over to see what you created.